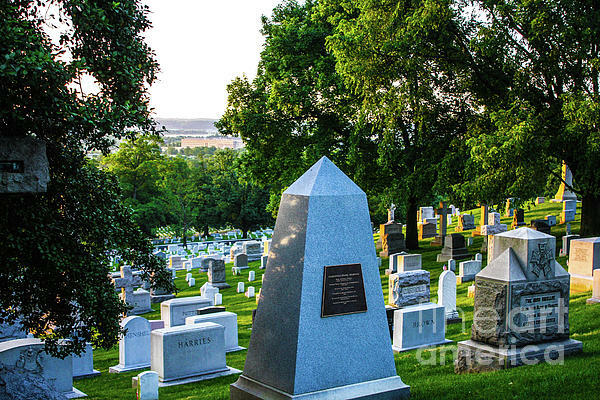 There are no comments for Graves At Sunrise Arlington Cemetery. Click here to post the first comment. 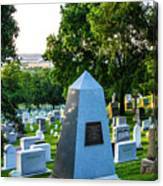 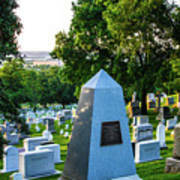 This is a sunrise photo of graves at Arlington Cemetery, from near the former house of General Lee, Arlington Virginia.